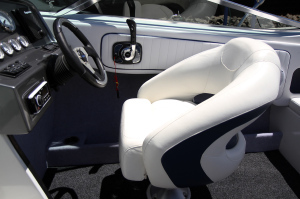 The KT 21 Sportsboat offers a cuddy hull configuration. The KT 21 is amply powered by stern drive motors, making the brand’s watercraft suitable for family water sports. 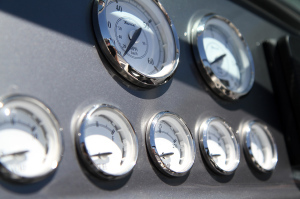 Black Watch also has many options available to suit you regarding the powering of this vessel. Apart from a small number of local manufacturers, Black Watch realised that the local market was not properly serviced with vessels designed specifically for our sometimes demanding conditions, and that many of the imports lacked the structural and seakeeping qualities essential for safety and longevity. It has also become clear that engine technology, along with up-to-date styling and interior layouts has moved the first boat buyer, as well as those looking to update, far beyond the traditional tinnie or basic, small fibreglass runabout. The KT 21 is a sleek well designed boat with adjustable trim tabs to allow for wake boarding. Recognised as a great cross over boat, the KT 21 fits into the garage after a great day out. The custom upholstery both in the lockable forward cabin and at the stern of the boat with its seating offers comfort and style. 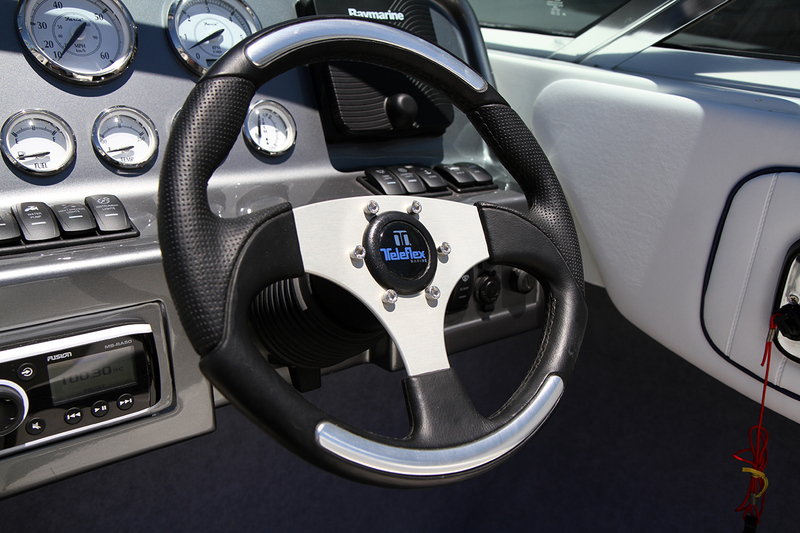 The custom designed helm stations with two comfortable helm chairs offers comfort and practicality.